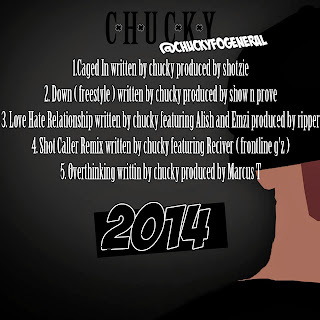 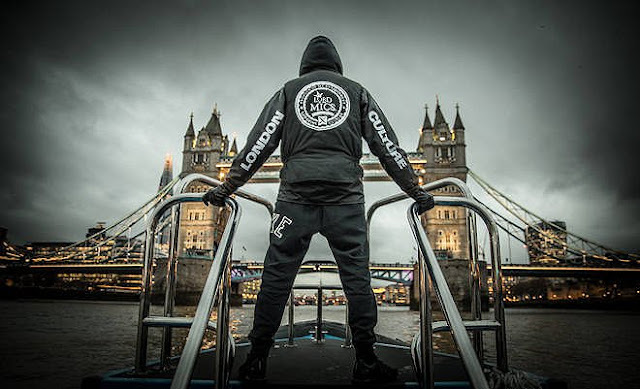 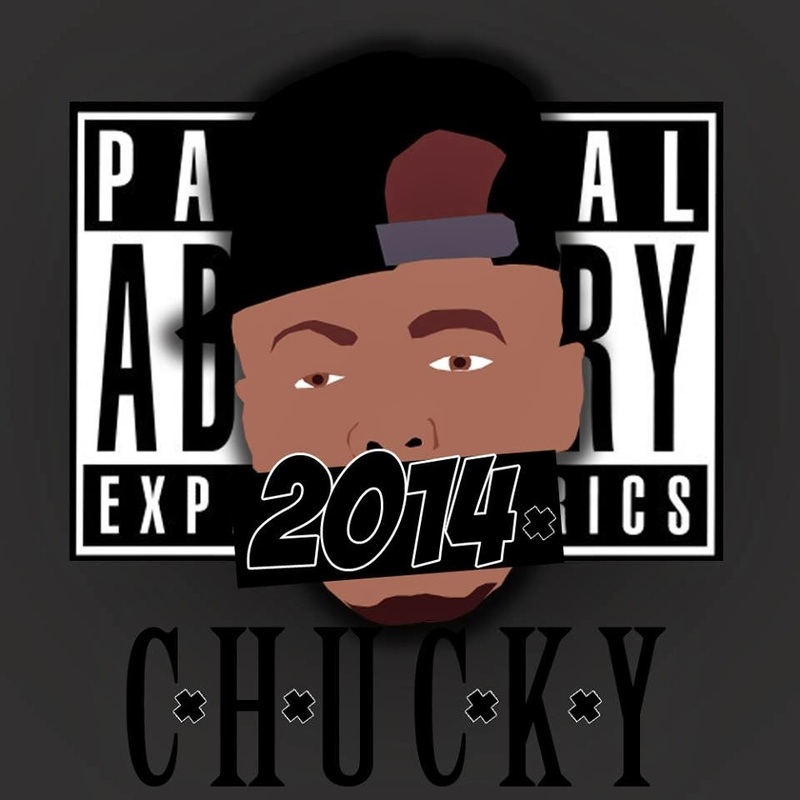 To say a Happy New Year to his fans, Birmingham's Chucky starts off 2014 with a free five track EP. 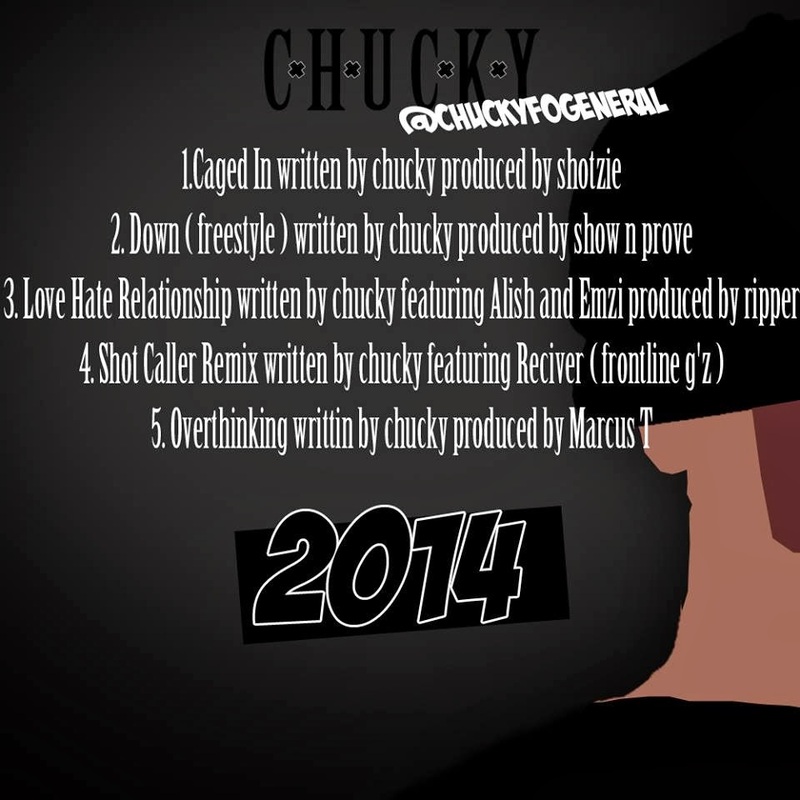 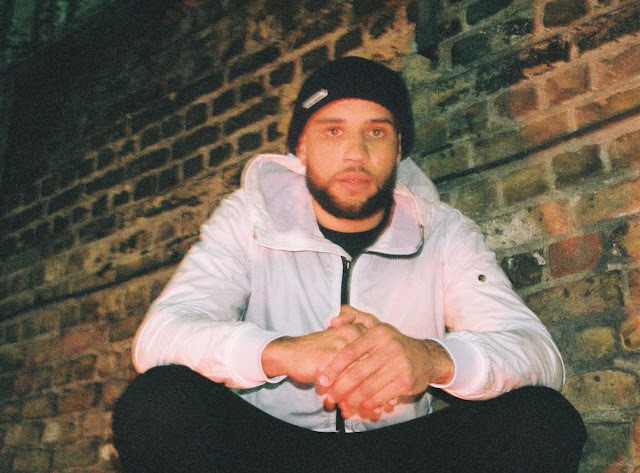 You'll hear beats from the likes of Show N Prove and Marcus T, plus features from Alish and Emzi. 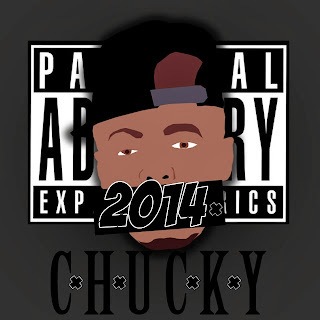 Hit the jump for the tracklisting and download Chucky's free EP here.